Ligia is your Head Coach and proud owner of FitBox Studio. Ligia has been teaching for over 15 years. Her focus is to share with you her love for fitness and take you beyond the physical movement into a deeper level of peace and contentment. Ligia acquired her yoga certification from Sheridan College and continuously updates her fitness education. She has earned the Fitness Instructor Specialist Certificate from Can-Fit-Pro as well as her TRX Certification, Pre-Natal Yoga Certification and Pilates Certification. She also hold a Bachelor of Arts from the University of Toronto in Philosophy. I hope you join her in this journey simply motivated by the love of teaching. Kim is certified in TRX and also leads our Cardio classes including Crossfit and Drumfit. Her style is very motivating and she is very outgoing, friendly and inspirational. Natasha is an artist and a fitness instructor. She was introduced to TRX as a strengthening and supportive tool for her own fitness program and it has now become an integral part of her teaching as a movement practitioner. Come join her for a class and we guarantee you too will be easily hooked. 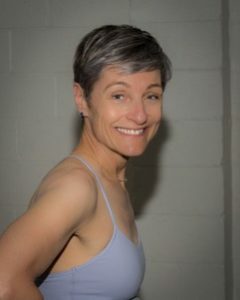 Ann is a Pilates enthusiast who loves to share and encourage others. Ann is excited about the continuation of her Pilates practice and Certifications. We are proud to have Ann as part of our growing team. Lauren has a dancing and skating background and she gracefully leads our Aerial Yoga Swing classes. 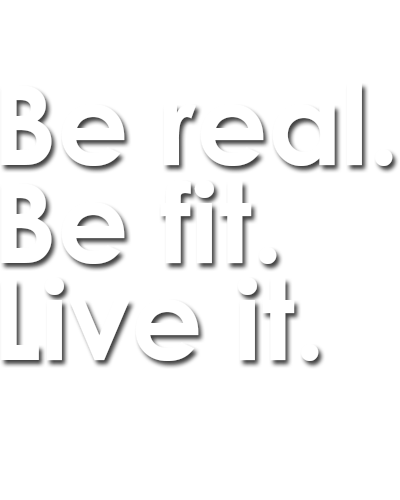 She takes her health very seriously and loves to share this love for wellness and fitness in a engaging and fun way. 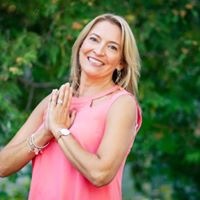 Linda is a dedicated yoga teacher who loves sharing the power of this ancient practice to cultivate physical strength, emotional peace and inspirational values.